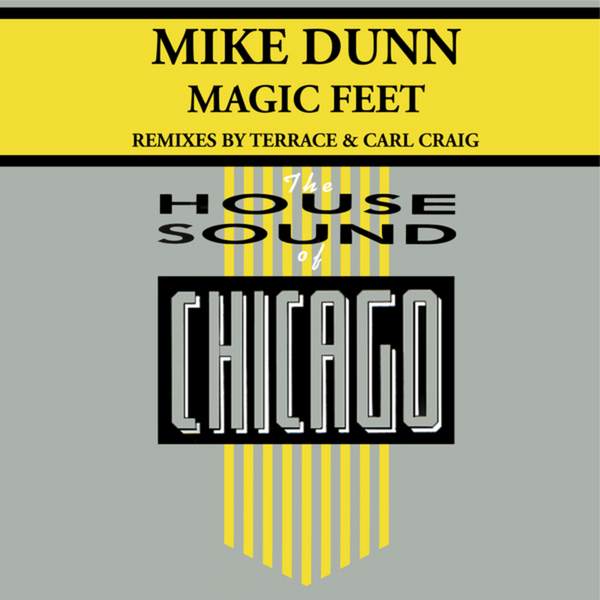 Original revisions of Mike Dunn's timeless '92 Chi-town banger 'Magic Feet' from Djax-Up-Beats Edge Of Motion duo and Carl Craig. The Edge Of Motion takes the harder route to the 'floor, keeping the spirit of the original with lampin' box beats while Carl Craig provides a KILLER technofied version with classic 303 bassline and metallic snares to incite the jack. Baaaadass!! !